Geoff Allan, author of The Scottish Bothy Bible, told Murray Scougall the Honest Truth about these hideaways in the hills. I’m a photographer, writer and surveyor, and although I have been a blogger for many years The Scottish Bothy Bible is my first book. The motivation was to share my love and enthusiasm of bothies to the widest possible audience by collecting all the available information into one volume. The dream was to produce a classic guide that would sit comfortably on any bookshelf, whether armchair reader or outdoor adventurer. In the end, the road to publication took five years, partly because I did most of the research by bike, foot and public transport. I still don’t have a car! How far back do bothies date? Bothy derives from the Gaelic “Bothan” and originally described the rudimentary accommodation provided by landowners for farm labourers. In the 20th Century it began to be used as a term for an open shelter and a network of bothies was established across Scotland. Are they still well used? Yes. The culture of bothying is alive and well and there has never been a better time to start exploring the network. Although they once had a reputation of being cold and draughty places to sleep, many now have new stoves, sleeping platforms and insulated wood panelling. What makes a good bothy? Every trip can be a joyous experience with a bit of know-how and good social skills. All you need are the usual things you take camping – rucksack, sleeping bag, insulated sleeping mat, stove, warm clothes, candles, fuel for the fire and all the treats you can squeeze in to keep spirits high, whether extra chocolate or a wee dram to warm the heart. Of the best-known bothies, 81 are looked after by the Mountain Bothies Association, a charity that organises regular inspections to guarantee the buildings are waterproof and windtight. It’s a great organisation to join. It was awarded the Queen’s Award for Voluntary Service in 2015. Why were their locations so secretive? Bothy locations remained a bit of a word-of-mouth mystery until the age of the internet. 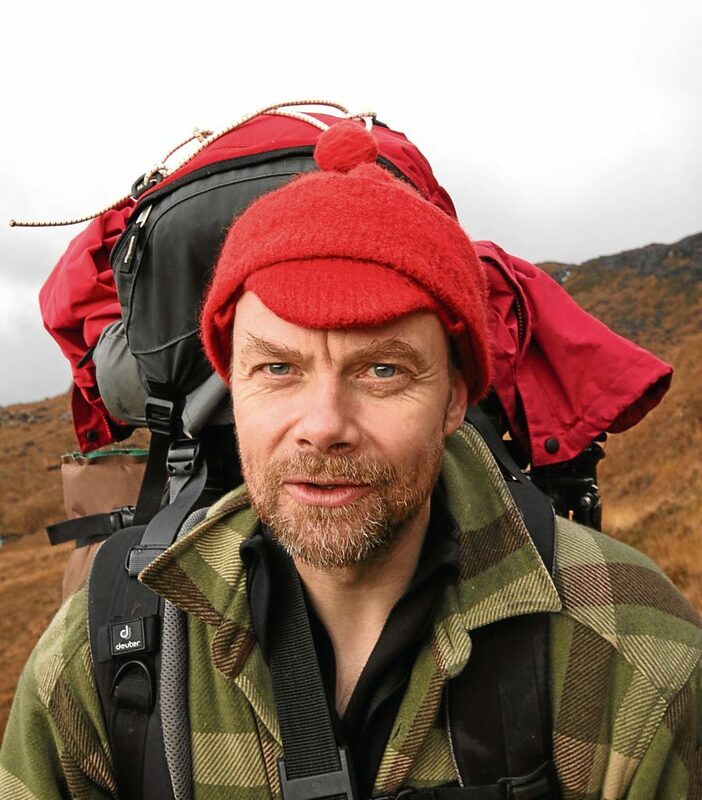 In 2009 a comprehensive list was finally published online by the Mountain Bothies Association. Now there are forums and growing coverage in social media, and the appetite for a complete guide has been recognised. When and where was your first bothy experience? On the morning after my first Hogmanay as a student in 1988, I visited Camban bothy on the pass between Loch Duich and Glen Affric. It’s a magical, windswept spot that fired my imagination and I’ve been bothying ever since. So difficult to choose! If I had to go somewhere tomorrow I’d head to Staoineag, a bothy close to Fort William which I’ve visited many times and always returned revitalised. 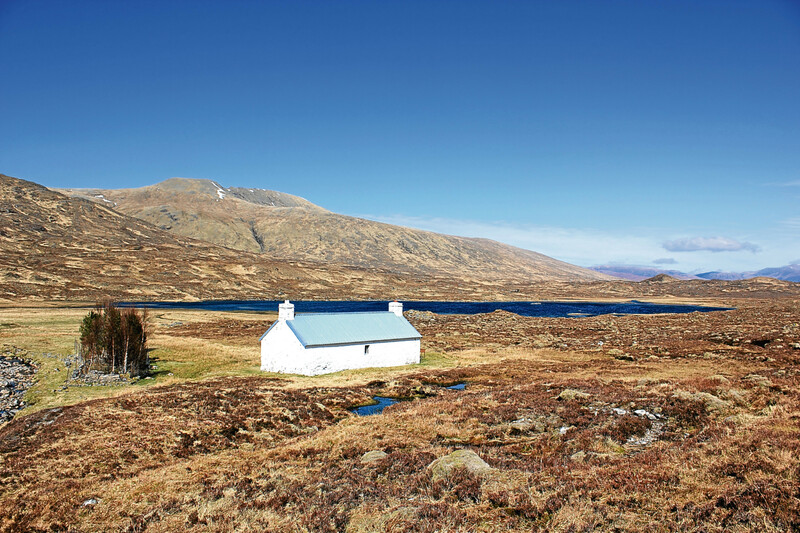 Set on a rocky pinnacle above the meandering Abhainn Rath, this large, welcoming bothy is wild and remote, but quite easily accessible by train from Corrour station (it’s about a three-hour walk), so it attracts those who have no car but are eager to enjoy a slice of wilderness. There is wood panelling and a good fireplace. Do you believe you’ve visited them all? There are still plenty of bothies that remain word-of-mouth secrets! The book describes 92 in detail, but probably the same number again is waiting to be discovered. I don’t know if anyone knows the location of all of them. The Scottish Bothy Bible is available from Wild Things Publishing.